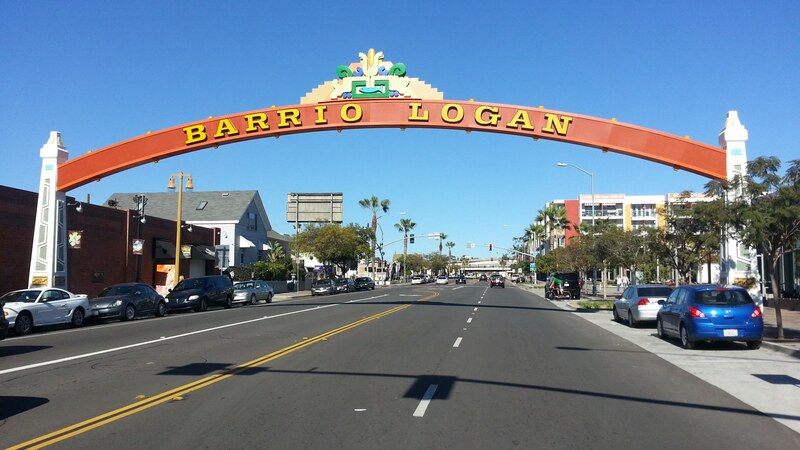 Barrio Logan Gateway Sign Receives Multiple Awards In 2015! In 2015, the American Public Works Association (APWA) selected the Barrio Loan Gateway Sign, located on Cesar Chavez Boulevard, for an Honor Award. On the same day, this project also received an American Planning Association (APA) Implementation Award. In addition, this community gateway design project won an American Society of Landscape Architects (ASLA) Juror’s Commendation Award in 2014.